1. Chat with some friendly Okies while you wait in line. No, that's not a friendly Okie; it's my bestie, Shannon. We arrived at The Merc after our two-hour jaunt from the Wichita, Kansas, area at about 10:30am on a Friday and hopped in line for lunch immediately, having heard tales of long waits. Our time in queue passed quickly, due mostly to the friendly Merc employee who chatted with us and entertained the crowd with her big personality. In our zeal to get this party started we'd neglected to dress warmly, so our new friend wasted no time in wrapping us both in a giant shawl and giving us gloves to wear while we stood in line. This set a tone of kind hospitality that was maintained throughout our day of interactions with Merc staff--how delightful! We ended up being seated for lunch at about 11:30am; I hear that an hour-long wait is average for a weekday, but weekends can get quite a bit busier. Plan to wait in line, get cozy, and make some new friends of the Okie variety. You'll be glad you did! 2. Satisfy your stomach with Tex-Mex. Enjoy breakfast, lunch, or dinner at The Merc, and if you're in a hurry, grab a tasty to-go meal from The Deli. The Merc's menu is extensive, and everything sounds delicious, but fortunately you've got some time in line to examine your options carefully before making a mouthwatering selection. You're in Oklahoma, so when in doubt choose Tex-Mex! I was extremely happy with both of these--chicken and beef enchiladas with cotija cheese and black beans and steak quesadillas with guacamole and pico de gallo. Yum! 3. Pick up something fun for your kitchen. Now that you've revived yourself with pico and guac, you're ready to get your shop on! The Mercantile feels like what I imagine a store of its kind might have felt like fifty years ago; it's bright and cheery and offers a colorful variety of dishes, kitchen tools, home decor, fashion accessories, books, and toys. 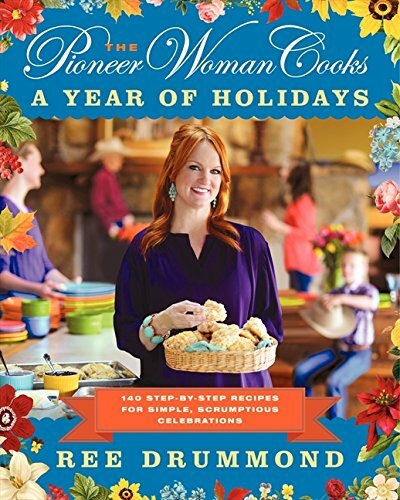 You can purchase items from The Pioneer Woman line originally introduced in WalMart and unique things you'll only find here, all at a variety of price points. 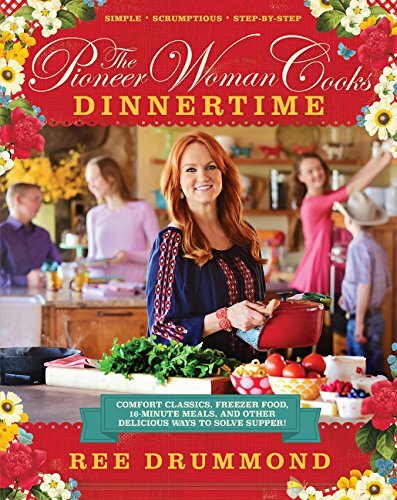 Though The Pioneer Woman brand has expanded to include all sorts of products, let's not forget that this all started with home cookin' and good eatin'. 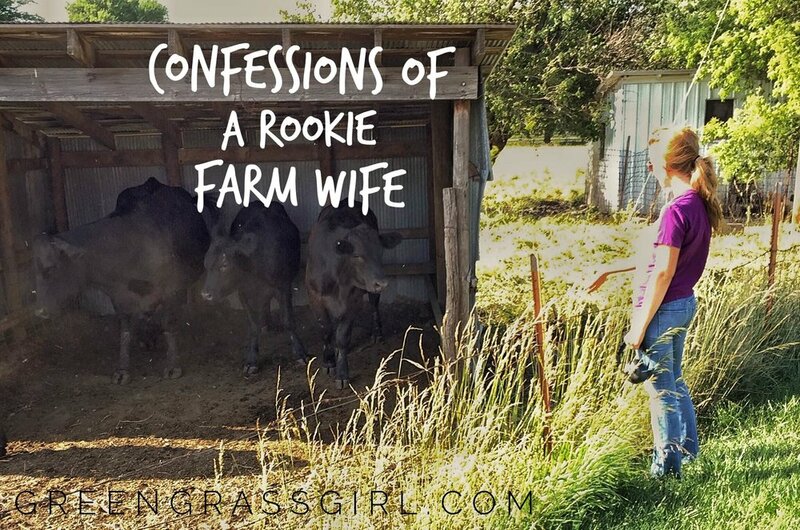 I bet you do a decent amount of those things in your life too, so why not pick up something that sprinkles the process with a little fun? My favorite find at The Merc is these plates, which look like china but are actually tin, making for a low-maintenance take on a fancy family tradition. (Win-win!) These are commemorative patterns used among English royalty, and the story of each is written on the back of the plate. 4. Elevate your cowgirl style game. Snag a PW accessory and channel your inner cowgirl. 5. 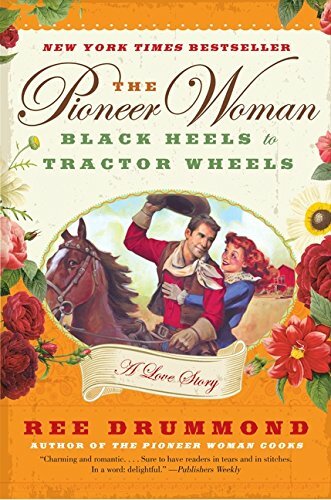 Complete your library of Pioneer Woman books. 6. Sip the best darn iced coffee drink of your life. 7. Watch and wait for a glimpse of your girl, Ree. While you're sitting and sipping upstairs in the sunny bakery area, keep your eyes peeled!--Ree's office is also located upstairs, and she occasionally steps out to say hello to her adoring fans, sign autographs, and pose for pictures. The stars aligned for Shannon and I to be seated in the bakery on one such occasion, and we loved getting to meet Ree! She was just as sweet, charming, and down-to-earth as she seems on TV. 8. Pretend you’re a Food Network star at the Lodge. 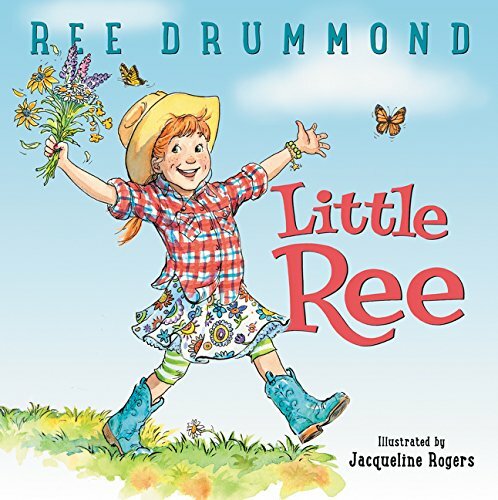 When planning your visit to The Merc, you might want to check out this webpage to see if your visit coincides with a day on which visitors to The Merc can also tour The Lodge, which serves as the Drummond family's guest house and the production location for Ree's show on The Food Network. I've not yet had this distinctive pleasure, so I asked Shannon to send me a few of her pics and helpful hints. (She too returned for another visit to The Merc with her mom. Are you seeing a theme?) Lodge tours are free and can only be obtained the day of the tour at The Merc. Simply ask a Merc employee for a ticket and directions--you'll need them as The Lodge is a bit of a drive out of town and requires a several-mile jaunt down gravel roads. Shannon suggests heading to The Lodge earlier in the day to avoid crowds, as most people spend the majority of their day at The Merc and then head to The Lodge closer to closing time at 4:00pm. 9. Grab a blueberry scone to-go. 10. Pose for an iconic PW Merc pic. Above all else have a fantastic time! You deserve it! 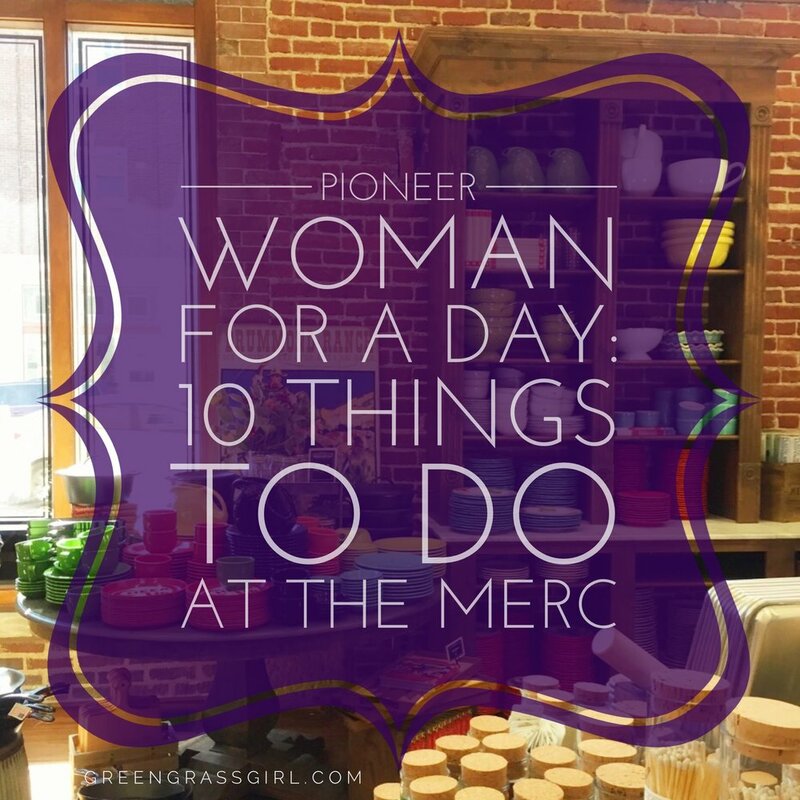 I’d love to hear about your trip to The Pioneer Woman Mercantile! What would you add to my Merc to-do list?